Some facilities and land uses are truly unique to a region or a purpose, and as a result, they are relatively uncommon. Delaware Engineering, D.P.C. 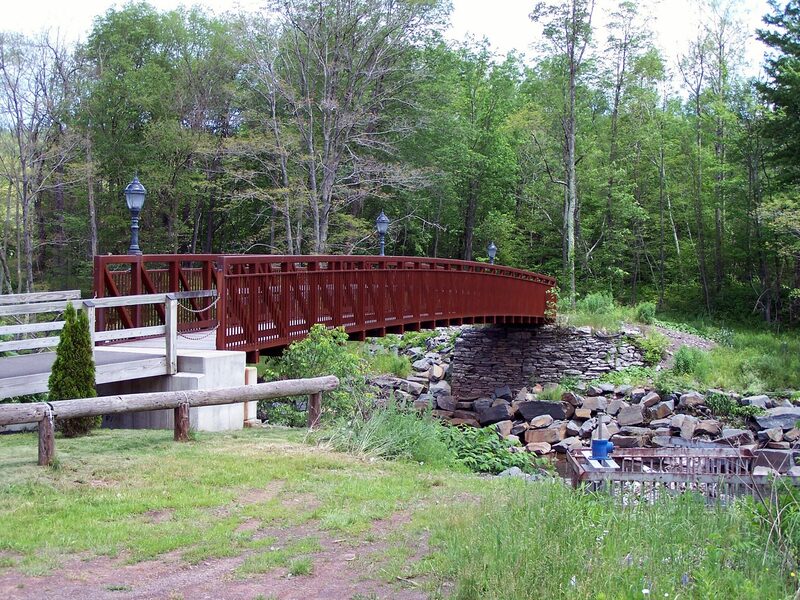 engages in special projects often through extensive research followed by planning, permitting, design, bid assistance, and construction supervision. Examples of special projects include telecommunication towers to support county 911 systems and helipads in remote areas to provide emergency medical service life flights. While telecommunication towers are ubiquitous and helipads not uncommon in some regions, special considerations relative to the nature of these public benefit facilities and challenging locations, such as the Catskill and Adirondack parks, are met through the talents, knowledge and well-developed relationships Delaware Engineering maintains with federal, state and regional agency representatives. As with many cities, the City of Amsterdam in Montgomery County, New York owns and operates an extensive and aging system of water and sewer infrastructure that serves not only properties within the City limits, but also lands within water and sewer districts in the adjacent Town of Amsterdam. Additionally, as with many cities in upstate New York and their surrounding suburban areas, the City suffers from disinvestment while the adjacent suburban towns thrive. While the economic activity is located within the towns, the towns rely on the City to provide robust water and sewer services. Over the years, the City and Town of Amsterdam struggled with the costs and provision of services. The City’s need for financial support resulted in annual increases in water rates to the surrounding towns. Meanwhile, the surrounding towns were competing for economic investment, and the uncertainty of water rates was hampering development in the towns. 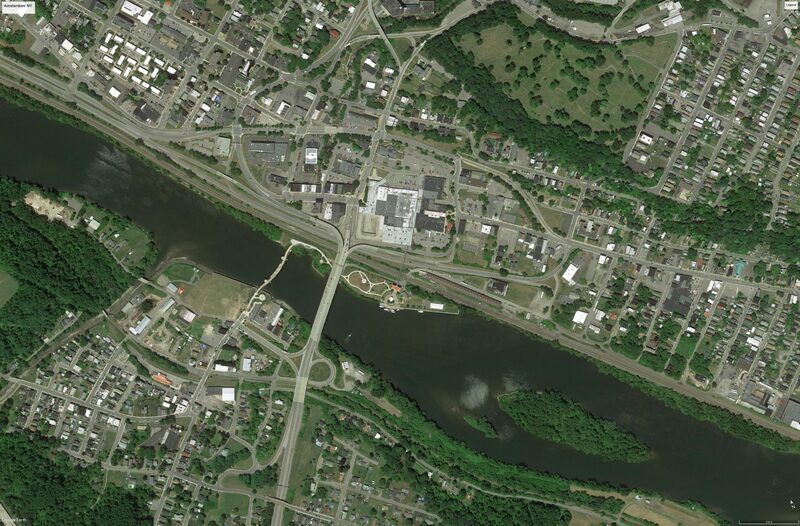 To that end, Delaware Engineering, as the Town of Amsterdam’s engineering consultant, was tasked with evaluating the situation and developing a durable solution that provides the City with revenue while stabilizing water rates in the Town. Delaware Engineering evaluated the financial status of both entities and developed an Intermunicipal Agreement (IMA) for Water Service and a companion Intermunicipal Agreement for Revenue Sharing. The IMA for Revenue Sharing provides for a sub-redistribution of sales tax from the Town to the City under conditions that do not impact the Town’s finances, yet provide the City with necessary revenue in exchange for stable water rates in the Town. The end result is a long term partnership of investment in the water infrastructure on which both the City and Town depend. 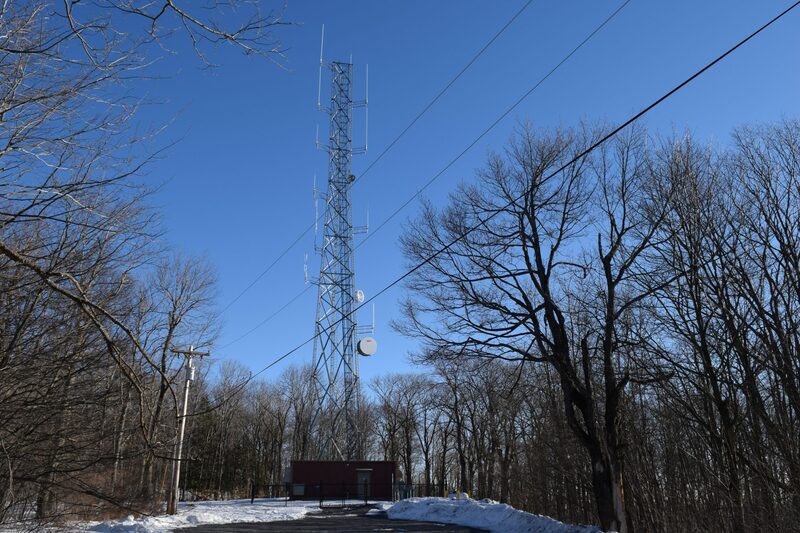 Delaware Engineering worked closely with the Schoharie County Office of Emergency Services to complete a design for the replacement of the radio communication tower. 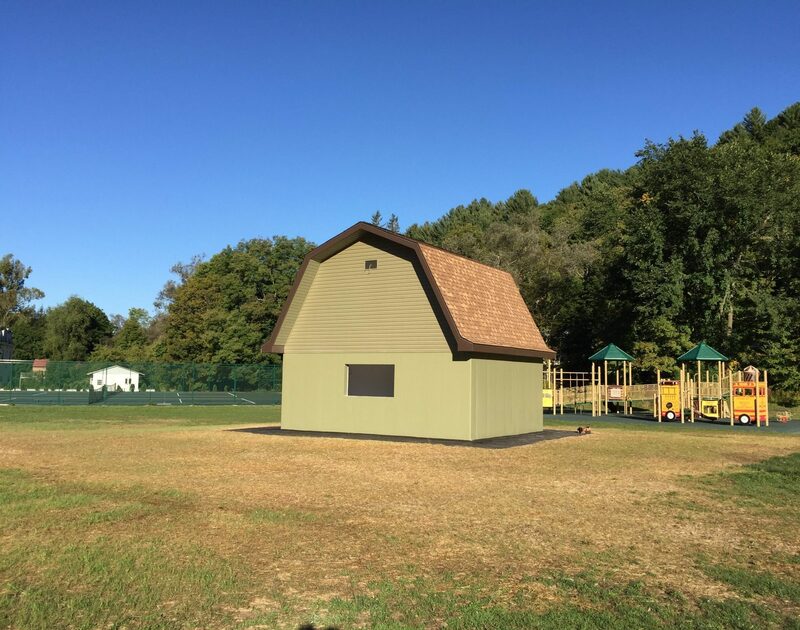 The new tower stands at 180 ft tall with a 12 ft x 32 ft equipment shelter. The project was funded with a grant through the New York State Department of Homeland Security & Emergency Services as part of their statewide Interoperable Communications Grant Program.